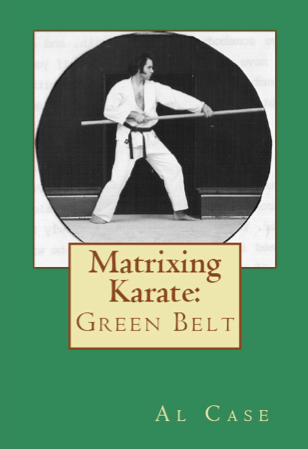 Kwon Bup, an American Karate, means ‘Fist Method.’ There is an interesting story behind it. 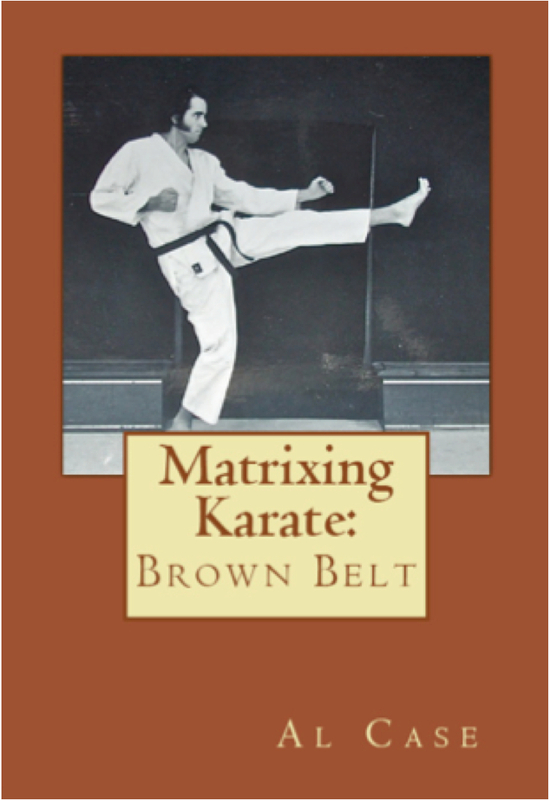 I first heard of Bob Babich while studying Kenpo. 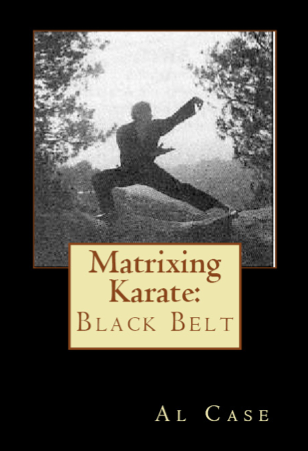 I was an instructor in Kenpo, and one day a fellow came in and said he was leaving the school, that he wanted to go study with some fellow name of Bob Babich. What a weird thing to say. He’ll get the $hit kicked out of him. Hmmm. A year passed, and I met a fellow, and his martial arts were better than mine. I knew it just by looking at him. He could kick a wall, and the wall shivered like it was going to fall. I kicked glass and it didn’t break. So I asked him about his martial arts, and he said he studied with a guy name of Bob Babich. There was that name again. Uh, oh. Okay. Suddenly a bit nervous, I followed him into what turned out to be a Hell’s Angel party house. Now, I have written of that experience elsewhere, how I got my answers, and was thrown through a wall, twice, in the process. So I went down to the Kang Duk Won and I met Bob. There was a row of bikes outside the Kang Duk Won, and I don’t mean Schwinns. Outlaw bikers from all over the bay area were coming to San Jose to study with Bob. And when these bikers stood in front of Bob, clad in colors and wearing black leather and chains and the whole thing, they were very polite. They said ‘Yes, sir. No, sir,’ and they smiled in all the right places. They towered over Bob, but they showed him more respect than you’d show the president of the United States. And, amongst the bikers, I saw Ralphie Castellagno. Ralphie was considered one the toughest fighters in all of Karate, and his brother was actually one of my instructors at the Kenpo school. And here he was, ‘yes, sir,’ ‘no, sir,’ and smiling at all the right places. So who was this Bob Babich fellow? 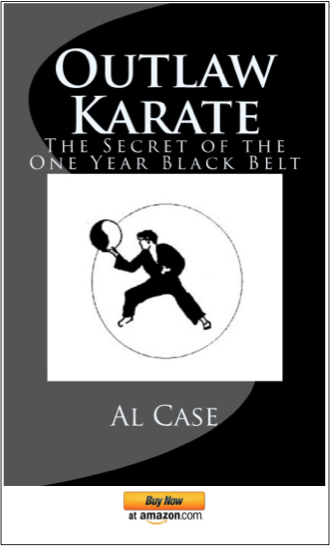 Bob had been an instructor for Don Buck (Kyokushinkai), and had then migrated to the Kang Duk Won. You can read about that elsewhere on this blogsite. The thing that I want to say is that Bob brought the Kang Duk Won to its peak. He was the only fellow I have ever known who could stick his finger through a board and leave a hole. When people have studied an art for a while, they tend to get creative. 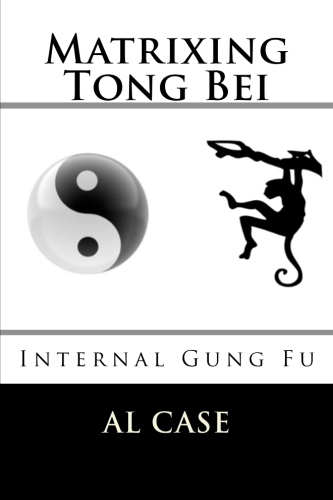 In Bob’s case, along with (using) the advanced Black Belts of the Kang Duk, he created seven distinct forms. The seven forms (I have condensed them slightly in the book, and taken out repetitious movements), are caled the Kwon Bup. Why I chose Kwon Bup for Bob’s forms is an interesting little tale. First, one day Bob and his head instructor were sitting in the Kang Duk Won when two tough looking Korean fellows entered. They bowed just enouhg not to be rude, but they were clipped and no nonsense in their attitude. They said that Korean Martial Arts were being gathered under a Taekwondo federation, that people who joined would be given instant higher rank. 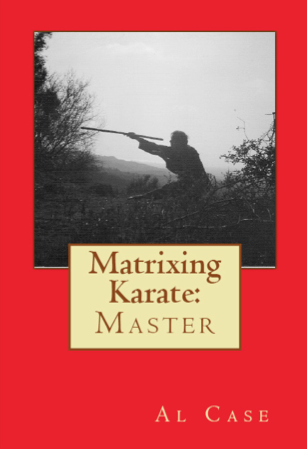 Bob refused to join, and the result was that he was no longer part of the Korean Martial Arts federation of the time. He searched around for a new name, and came up with Kwon Bup. Now Kwon Bup is a word from history, but that isn’t the significance here. 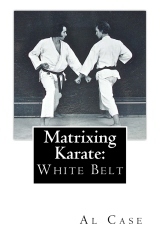 I was up at Bob’s place one day, and I noticed a thick Karate book on the coffee table. It had a lot of pictures, but was written in Korean. So, when I separated the material of the Kang Duk Won from the Kwon Bup, I gave it the name Kwon Bup. These are the forms, the legacy, of the only man I have ever known, possibly the only American in history, who could put his finger through a board and leave a hole. 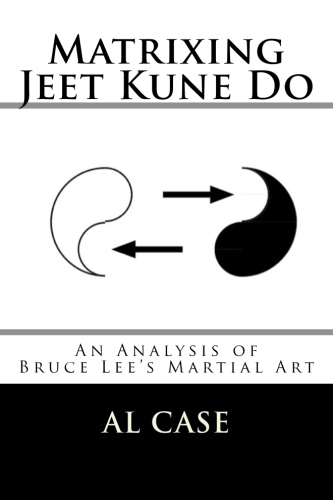 So now comes the question: do you want to learn the art that was the personal creation of the man who brought the Kang Duk Won to its peak? Do you want to tap into unbelievable bull killing, board holing power? A power that made polite people out of outlaw bikers? Hit the button and you will be directed to a download site. 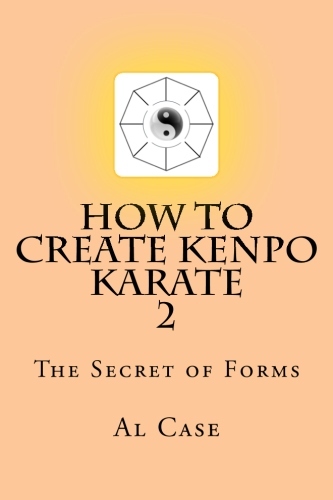 You could be learning Kwon Bup American Karate in minutes! I was hoping you had done with these what you have done with Kang Duk Won. I am assuming these are just what you had available with your evolution course. If not, then I would be interested in additional information.